Cycling4Cancer, as the name suggests, is an exciting way of raising money and awareness for an important cause. By fundraising for Worldwide Cancer Research, I hoped to contribute to the global fight against cancer. 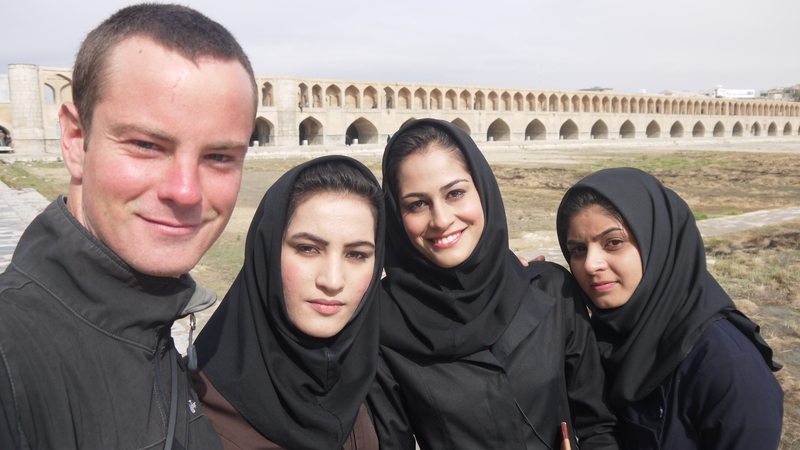 The trip was also about challenging myself and experiencing the world through an epic travel adventure. Mark Twain once wrote that “Twenty years from now you will be more disappointed by the things you didn’t do than by the ones you did do. So throw off the bowlines, sail away from the safe harbor. Catch the trade winds in your sails. Explore. Dream. Discover.” I also happen to be a history teacher, so by joining the dots on the map I was able to follow the cultural and historical sites that I’ll be teaching in the classroom in the coming years! What made you decide to raise money for Worldwide Cancer Research? Days after I returned from my last cycling tour I found out that my cousins wife had been diagnosed with breast cancer. This was not the first time my family had been affected by cancer, and it was then that I decided to ride for a cancer charity. 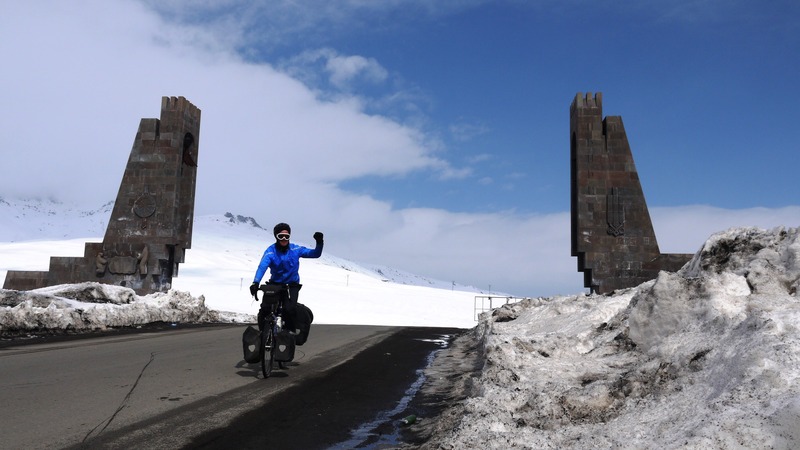 My cycling journey took me across continents, so I therefore chose a charity that supports international cancer research. For more information on Worldwide Cancer Research please visit the charity page. Why did you choose to journey on a bicycle? 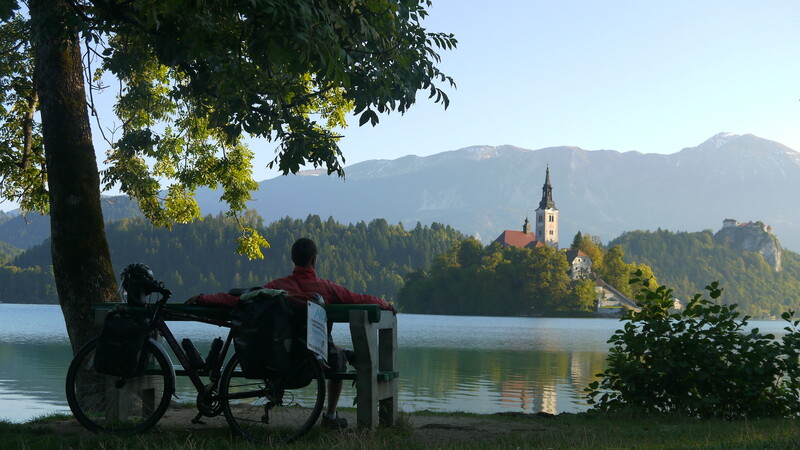 Traveling with a bicycle provides the best means of experiencing a new destination. From the saddle I’m much more exposed to the places I’m lucky enough to visit, and am therefore more likely to learn from the unique cultures of the world. Cycling also gives me the freedom to go where I want, when I want. It is pure satisfaction arriving at a new destination knowing it’s my legs that got me there. People who know me also know how much I love to eat a huge meal, and nothing beats binging on a humungous meal at the end of a days riding with no fear of putting on any pounds! 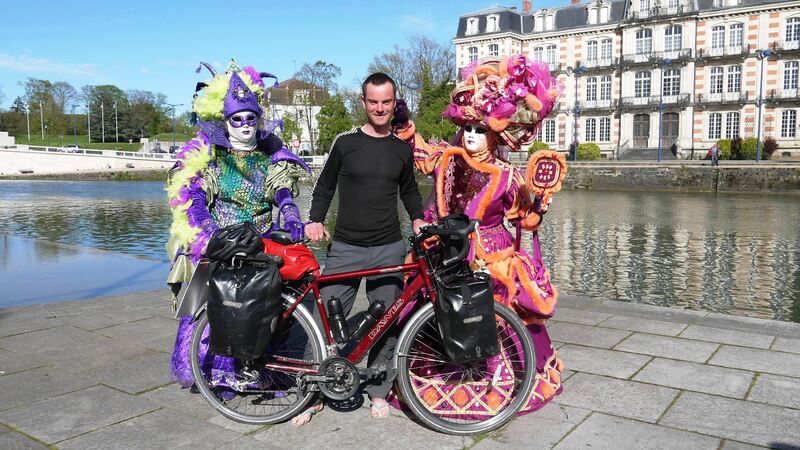 Have you travelled with a bicycle before? While I was backpacking in Asia a few years ago I twice decided to get myself on a bicycle, and the rice fields of Bangladesh and volcanoes of Indonesia got me hooked on cycle-touring. Since then, I have done a 500km Northern England and 2500km Western Europe trip. 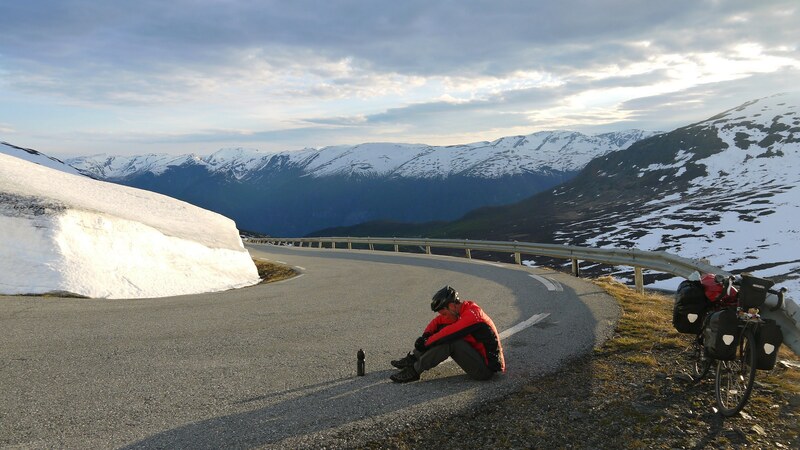 Who inspired you to do such a big cycling trip? 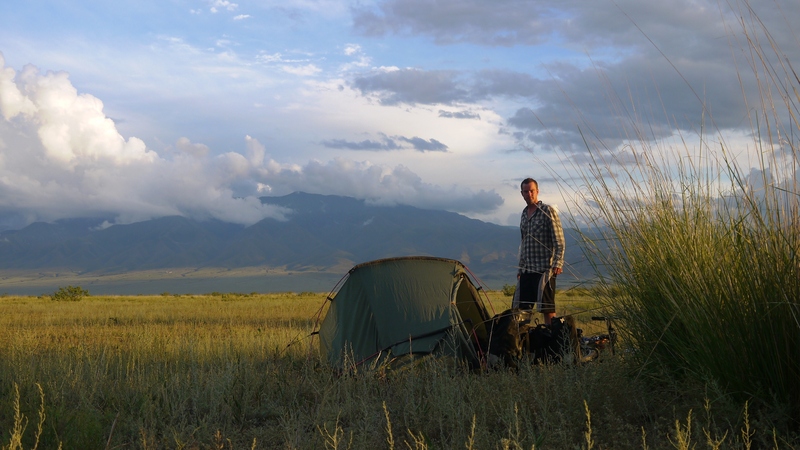 Over the past year I have read many books and followed numerous websites by world cycle tourers. 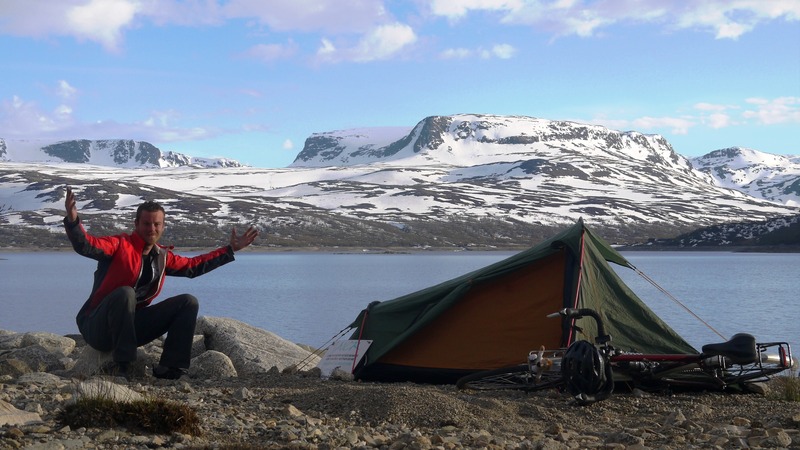 When I came across a retired English woman by the name of Anne Mustoe, who had cycled around the world twice without knowing how to even fix a puncture, I could no longer think of any excuses why I couldn’t do a similar adventure myself. 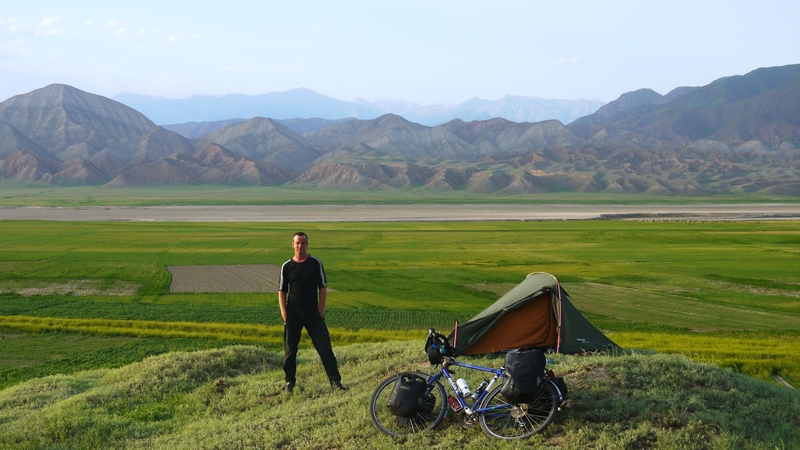 Rob Lilwall’s Cycling Home from Siberia, as well as Al Humphries’ four year trip around the world, both inspired me to start planning. Al and Rob had also decided to put their teaching careers on hold to have many adventurous years on the bike abroad. 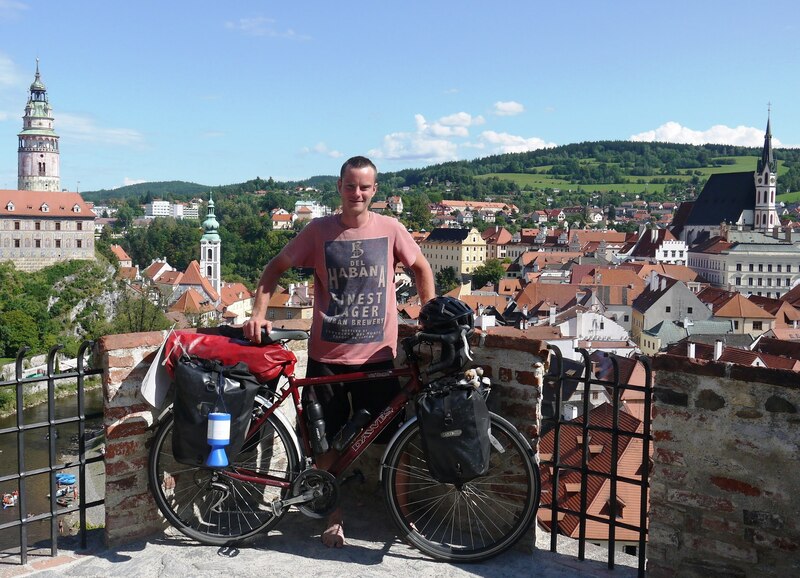 In the summer of 2011 I cycled in Europe for a month and was surprised at the amount of travellers getting on their bikes. 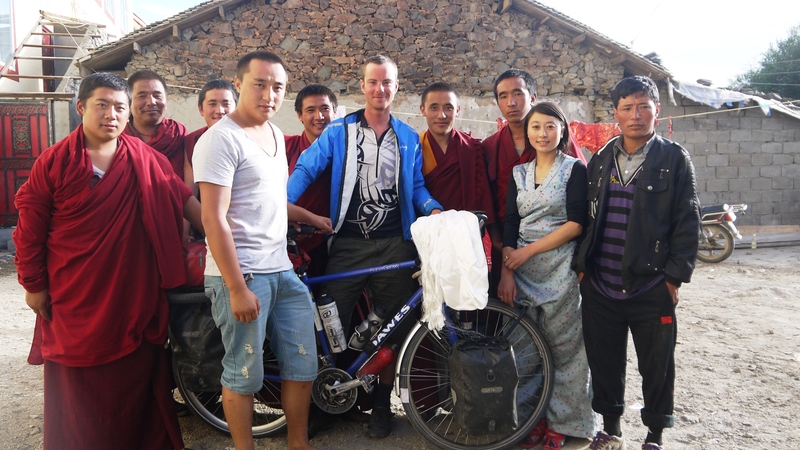 On the road, particularly with a bicycle, it is usually quite easy to meet people and have company along the way. Locals tend to be really inquisitive when I cyclist passes through their community, and such curiosity often led to incredible moments of hospitality and kindness. Freya Stark, the British explorer and travel writer, wrote that, “to awaken quite alone in a strange town is one of the pleasantest sensations in the world”. She really wasn’t far from the truth, and this is especially true when you have to find your own place to sleep every night. So far on my cycling trips I have slept in a Roman Bathhouse, in ricefields and cornfields, next to rivers, on mountain tops, a yurt, Southeast Asian wats, Central Asian mosques, palm tree and rubber tree plantations, and by the beach. 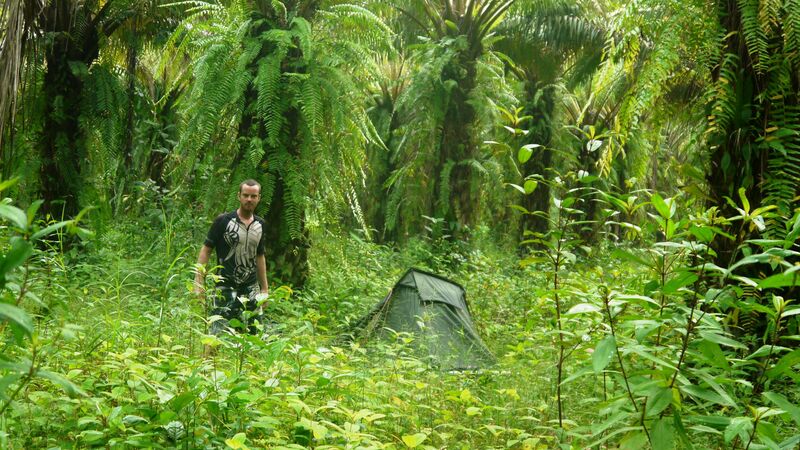 Setting up a tent in a city centre can be quite problematic, so anywhere hidden does the trick! I also try to contact people to host me through hospitality sites like couchsurfing.com. Is your route set in stone? My route was extremely flexible. I was travelling at my own pace, and each day brought countless route choices. I often asked advice along the way, and much depended on recommendations I received from locals. There is a tendency for cyclists to rush through Europe, but as my route map shows I’m still very drawn to European destinations. 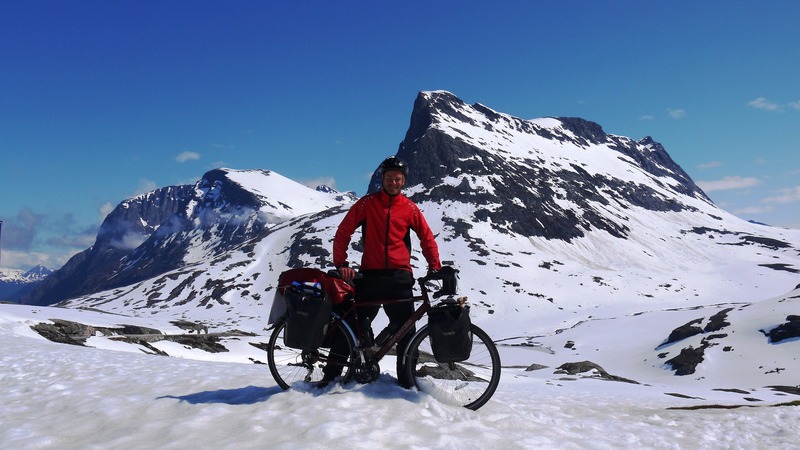 I added over eight thousand kilometers to reach The Arctic Circle, and sought out the most challenging mountain passes I could find. After Europe many things depended on visa applications, not to mention changing political climates. 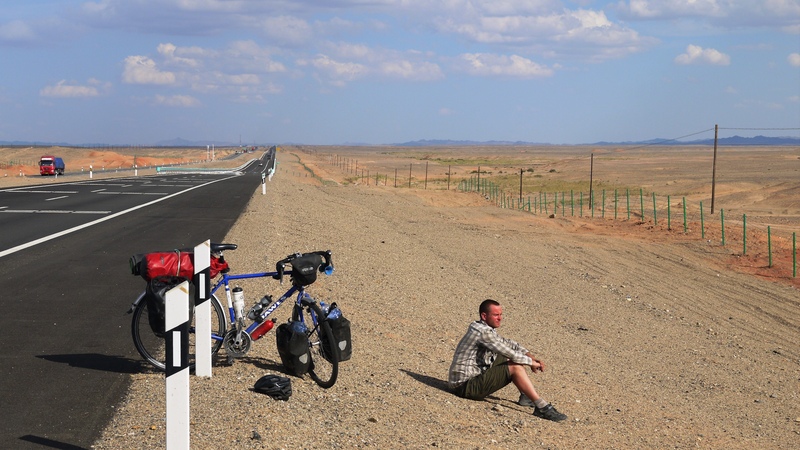 The Chinese changed their visa laws on route so I had to pedal from the Kazakhstan to the Laos border in about fifty-five days! 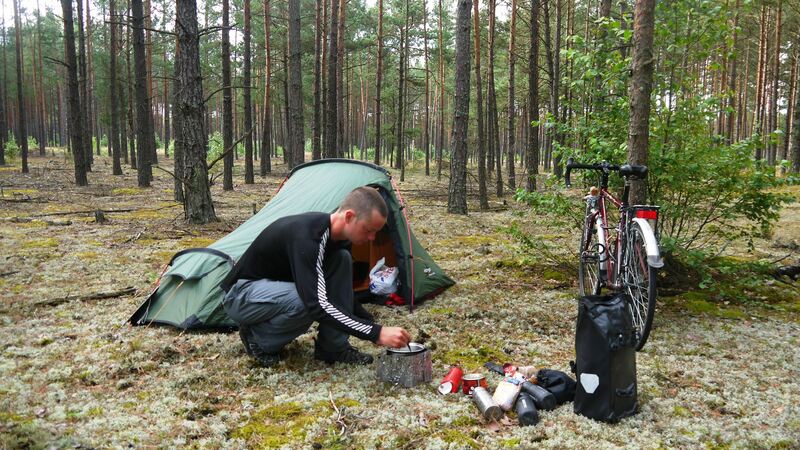 By camping and preparing my own meals I was able to keep my daily budget quite low. The less I spent the longer I could ride, so this simple equation helped me to resist any unnecessary luxuriances along the way. 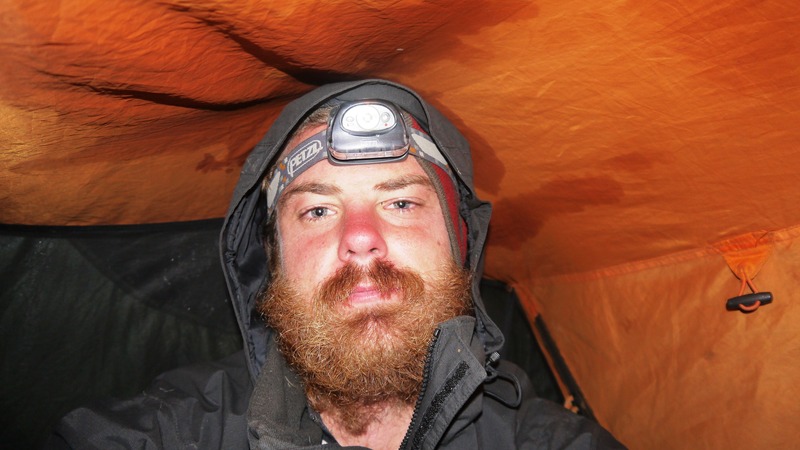 There was one stage when I struggled to sleep indoors because of how much I had embraced camping! When I stayed with family in Darwin I was told that in the previous year they had spent more in air conditioning for their apartment than what I had in pedaling around the world! 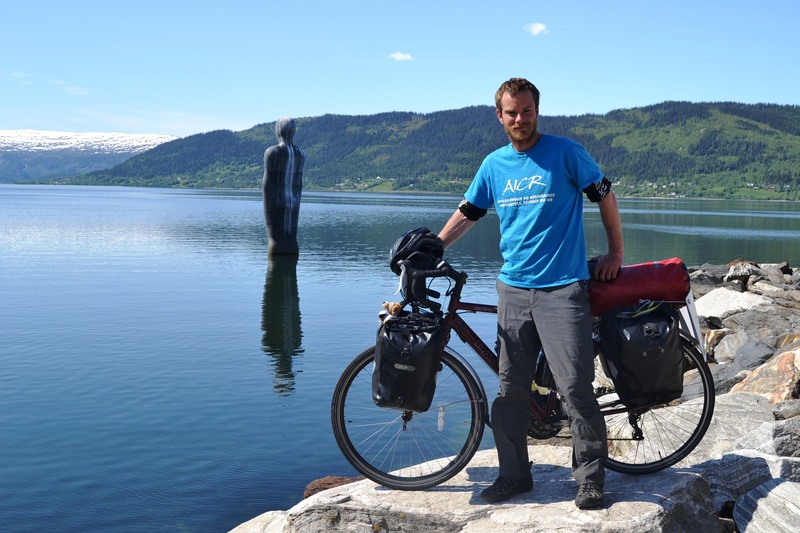 What do you find is the most challenging thing about cycle touring? I’m not much of an endurance cyclist, but I still find the most challenging thing is not letting my mind get the better of me. I had plenty of music and books to keep me entertained, and maintaining this blog and raising money for cancer provided the focus to keep going. As I endured the long and lonely days I tried to keep in mind the words of Al Humphries “If you’re not hurting, you’re not riding hard enough. If you’re not hungry, you’ve eaten too much. If you’re not cold, you’re carrying too many clothes. 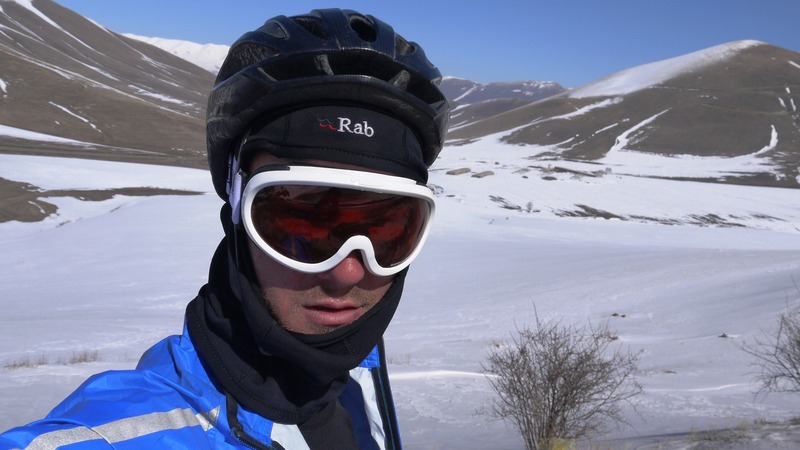 If you know you will succeed, it’s too easy.” For me, adventure doesn’t have to be fun to be fun, and it was often the most horrendous days on the bike that I learnt the most about myself and the world. What are your plans after cycling4cancer? I had lots of time on the saddle to think about this… at the moment I’m enjoying being back in the classroom teaching English and History in a Sydney secondary school. I’m looking forward to the prospect of returning a lot of the hospitality to travelers that I had received from the people I met between Leeds and Sydney. Amazing experience and a good cause. Good luck. Ohh Ok. So if you come to india do let me know i will try and meet you and if you come to bombay you are welcome to stay in my house.